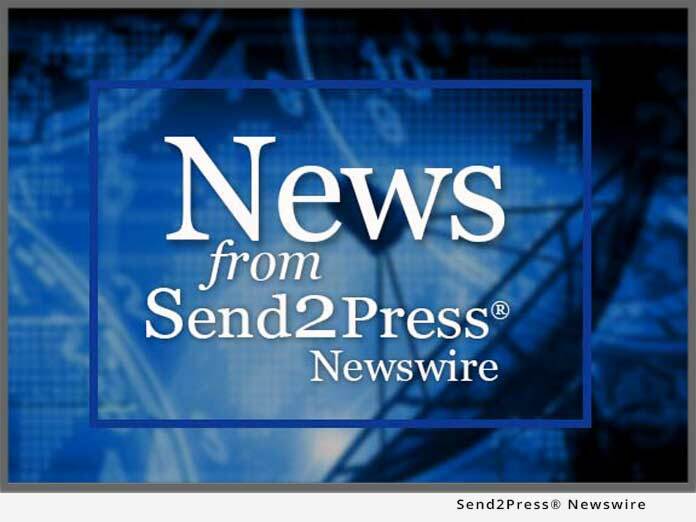 SAN MARINO, Calif., Jan. 19 (SEND2PRESS NEWSWIRE) — Epeius Biotechnologies (epeiusbiotech.com) announced the results of a U.S. Phase I/II study evaluating the safety and efficacy of Rexin-G in chemotherapy-resistant metastatic pancreatic cancer (ASCO GI Symposium, #249; Sant P Chawla, P.I., Santa Monica CA, January 2009). Rexin-G was well tolerated and there was no dose-limiting toxicity. At Dose Level I, three patients achieved stable disease with no tumor progression; and at Dose Level II, one patient had a 37 percent decrease in tumor size and five patients exhibited disease stabilization with no tumor progression. Importantly, Rexin-G improved patient survival in a dose-dependent manner: At Dose Level I, median progression-free survival was 3 months, and median over-all survival was 5 months, while at Dose Level II, median progression-free survival was greater than 3 months, and median over-all survival was greater than 9 months. By direct comparison with a prior low-dose Phase I safety study (Galanis et al. 2008), the new “effective doses” of Rexin-G nearly tripled the overall survival time. Thus, this current Phase I/II study defines a critical pharmacological “threshold” for Rexin-G bioactivity in the treatment of metastatic pancreatic cancer. The present study confirms the overall safety of Rexin-G, and further demonstrates that Rexin-G monotherapy, at these defined dose levels, exhibits profound anti-tumor activity that prolongs both progression-free survival and over-all survival time in pancreatic cancer patients that had previously failed standard chemotherapy. Rexin-G® is the world’s first and so far only targeted injectable genetic medicine that has been validated in the clinic (Nature Reviews/Genetics 2007). Injected intravenously, the targeted nanoparticles are designed to seek out and destroy both primary tumors and metastatic cancers that have spread throughout the body. The FDA has granted Orphan Drug Status for Rexin-G for the treatment of (i) pancreatic cancer, (ii) osteosarcoma, and (iii) soft tissue sarcoma, while the Philippine BFAD has granted accelerated approval of Rexin-G for the treatment of all solid tumors that are resistant to standard chemotherapy. Epeius Biotechnologies Corporation is a privately held biopharmaceutical company dedicated to the advancement of genetic medicine with the development and commercialization of its tumor-targeted gene delivery systems. To learn more about ongoing clinical trials, please contact Dr. Erlinda M. Gordon at egordon@epeiusbiotech.com.